Disney Channels Worldwide has announced a second season for the Star Wars Rebels animated series from Lucasfilm, more than a day before the series’ TV premiere. The series premiered with it's opening movie last night and I was impressed. I had lower expectations for this show and thought it would be another clone wars series, but instead it was quite a bit different. The scene changes and flow of the series is very different. I would have preferred a different animation style, but its good for what it is. 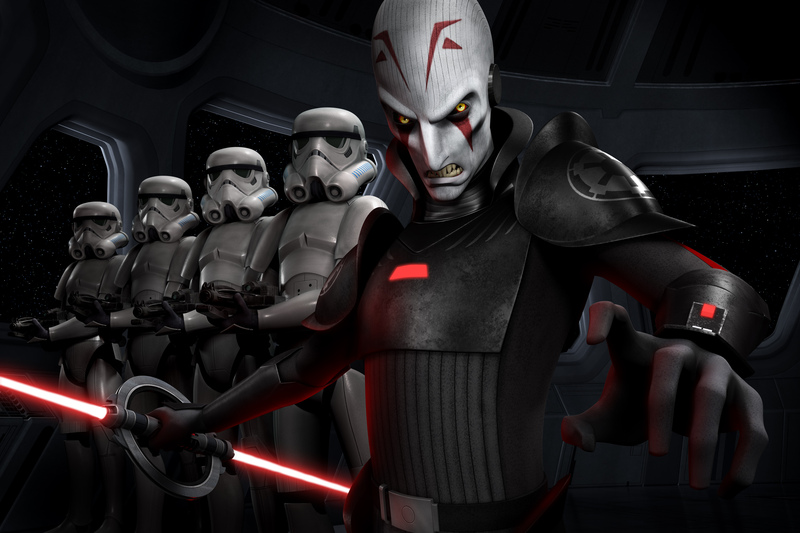 Star Wars Rebels takes place shortly after the fall of the Jedi that happened in Episode 3: Revenge of the Sith. Here is the best part though.. this series seems to be very inspired by KOTOR.